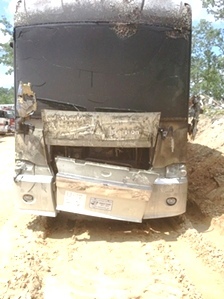 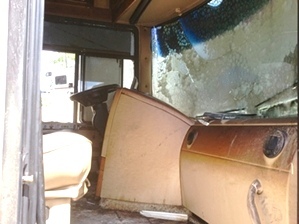 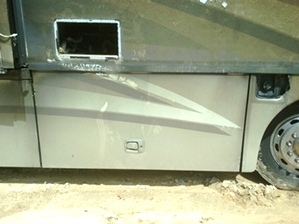 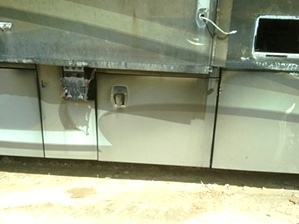 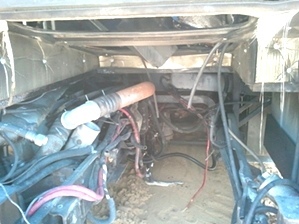 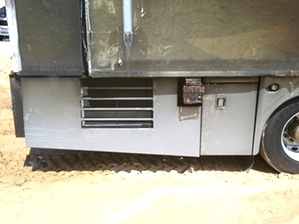 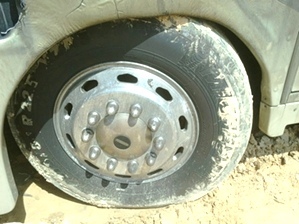 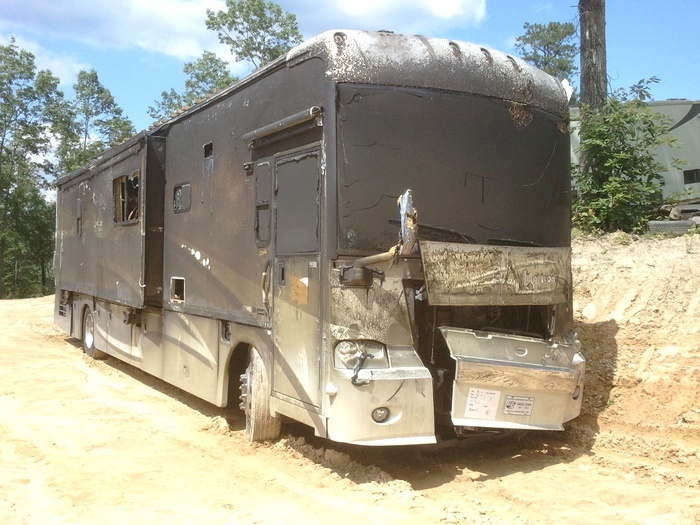 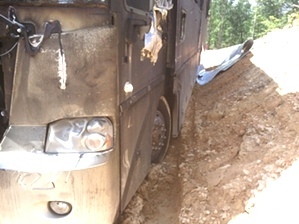 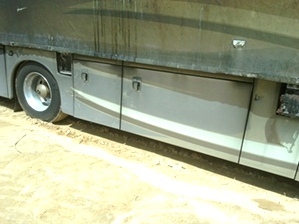 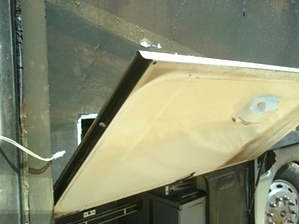 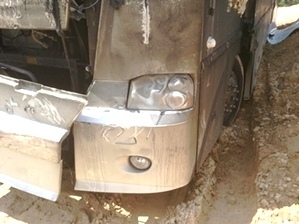 2007 ITASCA HORIZON RV SALVAGE MOTORHOME PARTS FOR SALE. 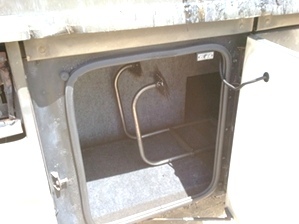 WE HAVE USED CARGO BASEMENT DOORS, ALUMINUM 22.5 RV WHEELS, FREIGHTLINER CHASSIS PARTS, LEVELING JACKS, FRONT FIBERGLASS CAP, AND MORE. CALL VISONE RV AT 606-843-9889.